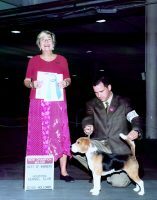 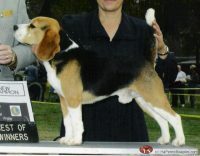 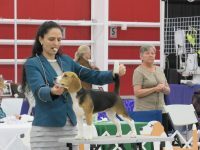 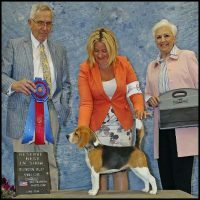 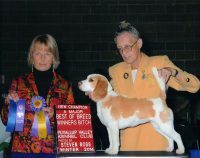 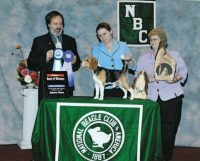 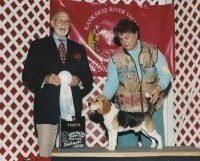 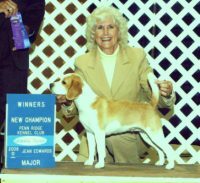 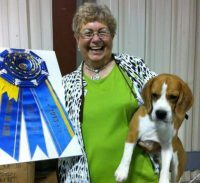 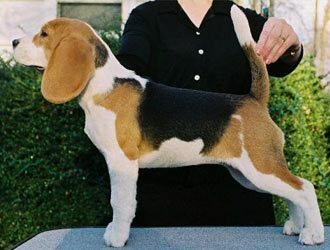 Located in Northern California, Starrinite is a small hobby kennel that exhibits and breeds beagles. 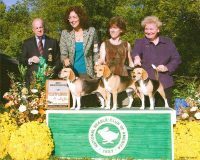 Our merry little hounds are first and foremost beloved family pets, with conformation, obedience, agility, therapy and water play being the fun activities we enjoy with them. 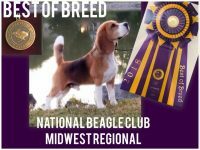 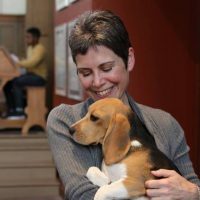 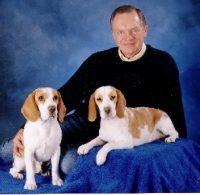 We do not have puppies all the time, but when we breed, it is our goal to breed Beagles that are beautiful, healthy and of wonderful temperament. 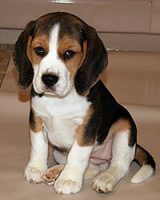 Our puppies are lovingly hand-raised in our home where they get plenty of handling and socialization.